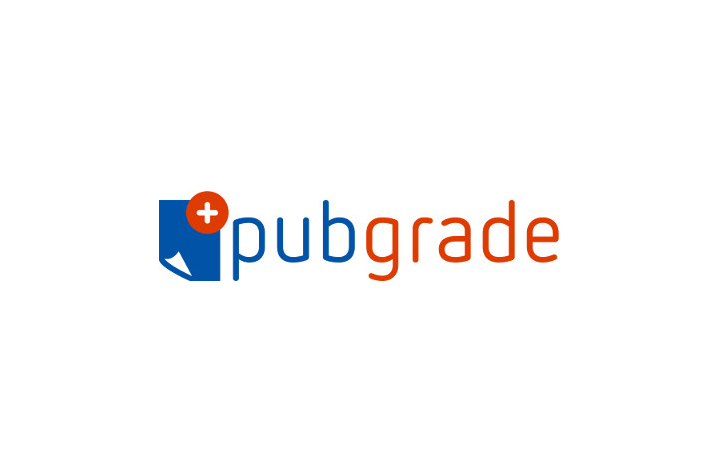 PubGrade GmbH is pleased to announce the release of the latest version. This release provides Academic Publishers with a fully integrated solution that facilitates any Publisher to offer cutting edge digital advertising targeting solutions within its existing ad serving infrastructure in a plug-and-play fashion. Clients currently use the platform to match job, event, product and internal advertisements against highly relevant segments of their content. At sites where the platform is deployed, digital display revenues have seen a significant uplift, as Advertisers now have a way to target ads contextually, behaviourally and geographically. PubGrade’s platform, while optimised for life and biomedical sciences content, is not functionally restricted to these fields. It provides Publisher Sales teams with the ability to offer granular contextual and behavioral ad targeting, campaign forecasting, real-time monitoring and detailed client reporting. 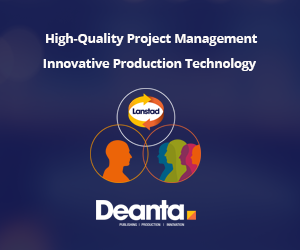 It removes workflow roadblocks and is set up to be used by large and small Sales, Production and Ad Ops teams in a collaborative environment. Given that it is an ‘off-the-shelf’ solution, Publishers do not have to pay for custom developments, integration is timely and agnostic of the publishing platform used. John Michael, Commercial Director for PubGrade commented, ”In an era when traditional revenue streams are under threat our platform helps digitally competent Publishers to enhance their advertiser’s value proposition without burdening themselves with the significant build costs of custom systems. The commercial model allows us and our Publisher clients to share in the benefits of revenue uplift”. Since 2013, PubGrade provides STM Publishers with innovative advertising technology tailored to their needs. PubGrade technology is used across hundreds of scientific journals at BioMed Central, SpringerLink, PLoS, and the Nature Open Research Group. By 2017, PubGrade has enabled precision-targeted delivery of digital ad campaigns for more than 140 advertisers from around the globe.